Enjoy the most user-friendly cartridges available with the aluminum TRUMPF-style tool cartridge from Wilson Tool International. 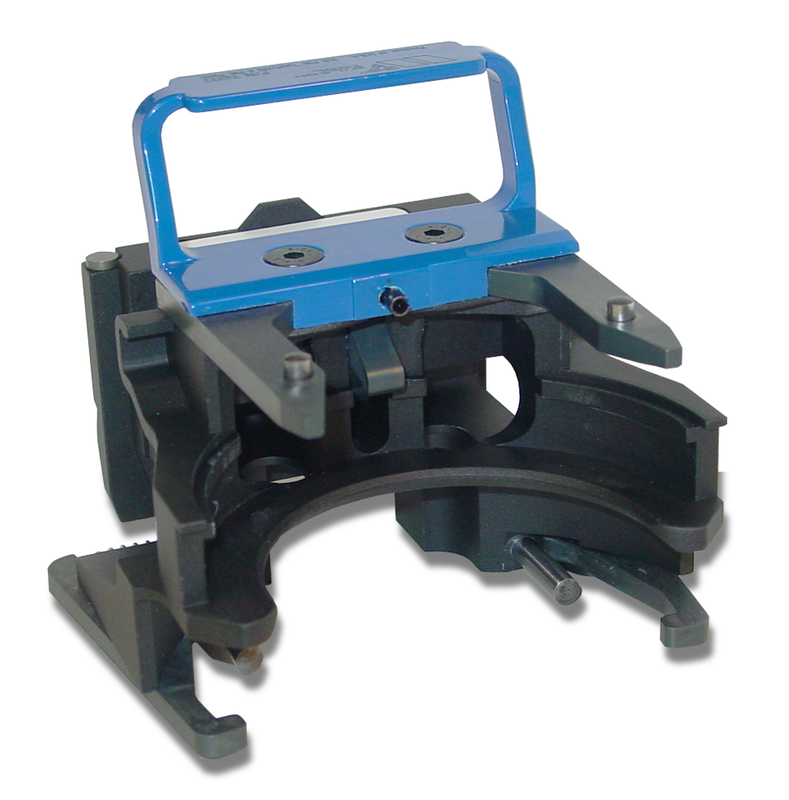 These are a lightweight yet highly durable option, favored by TRUMPF punch press operators. The Wilson Tool proprietary cartridge is constructed of 6061 T6 aluminum, making it much tougher than plastic, but lighter than steel. By marrying the best of both worlds, this cartridge is an ideal alternative to cartridges made with traditional materials.